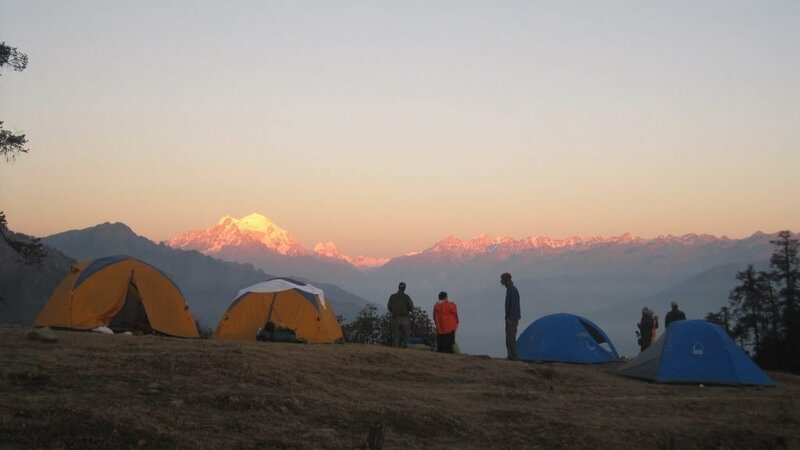 Khaptad trek is a beautiful trekking offers short, easy hike that trekking ranges of wonderful views of Api, Saipal Himal range, beauty of nature lake are special interest for the tourists. 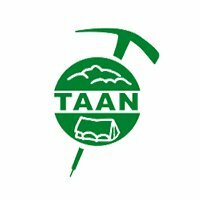 Panchase trek is easy trek, suits to those who are not physically fit to climb high mountains but want to explore the natural beauties, mountain sceneries, rich ethnic cultures. 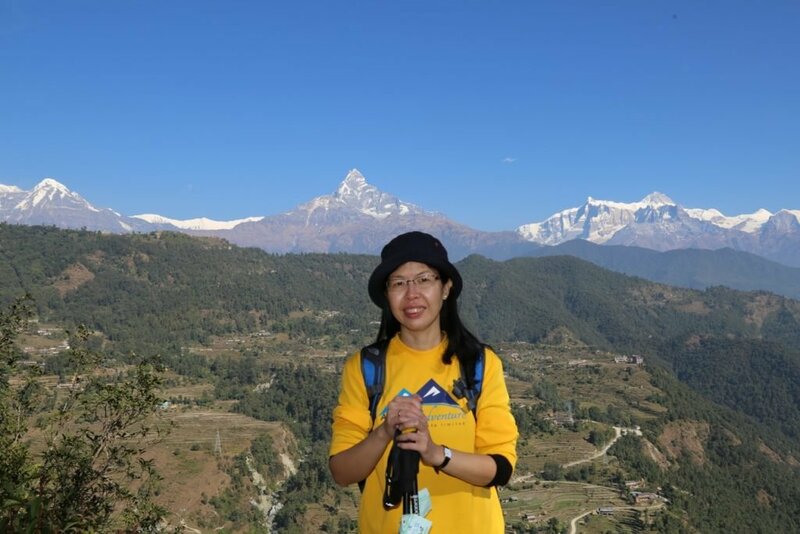 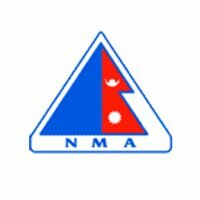 Mardi Himal trek is preferred trekking trails in Annapurna region. 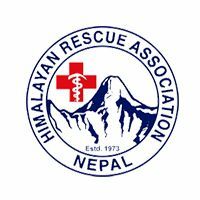 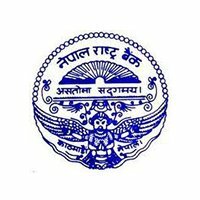 This trail has been preferred especially those trekkers who would like to explore the sceneries of majestic Himalayas. 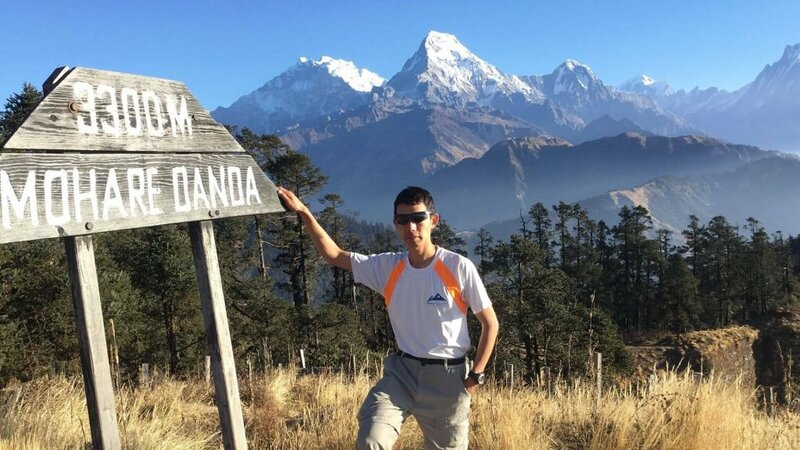 Mohare Danda trekking is the one of the classic treks in Nepal. 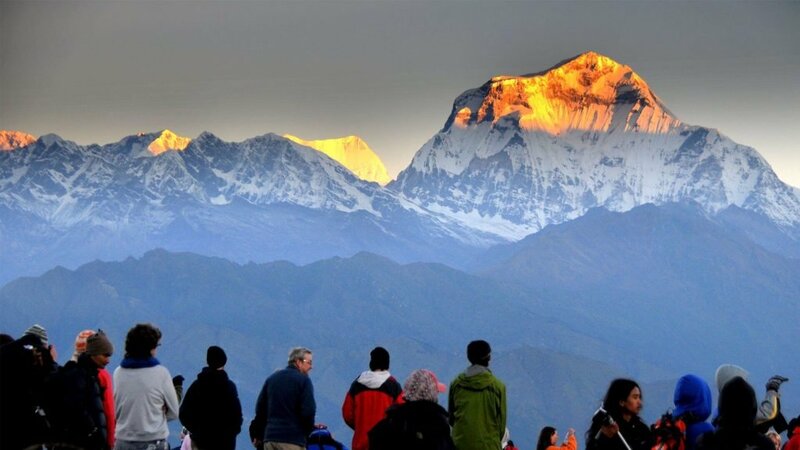 It is also called the Annapurna region trek. 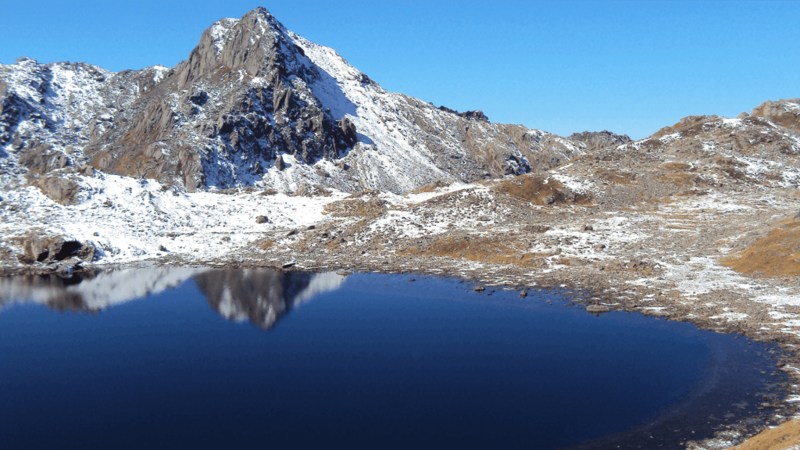 Phikuri Danda Trek is another one of the unfamiliar trekking trails in Nepal. 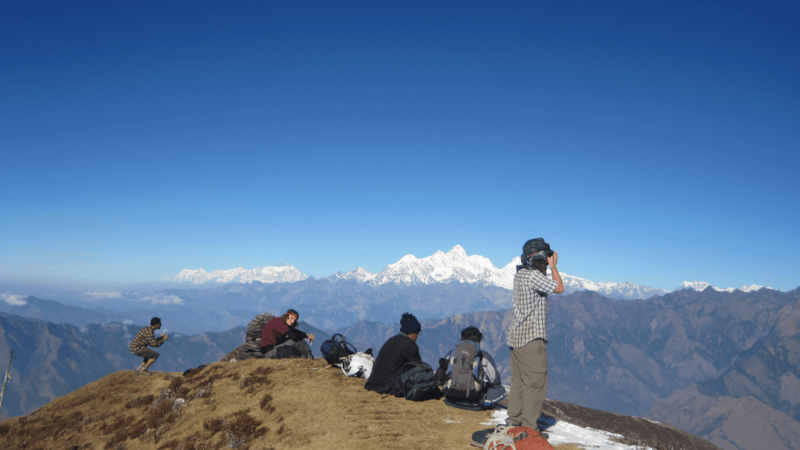 Phikuri Danda Trekking Trial starts by driving to the north of Kathmandu Bhalche, Dumpang (2,000m/6,560ft) 5 to 6 hours. 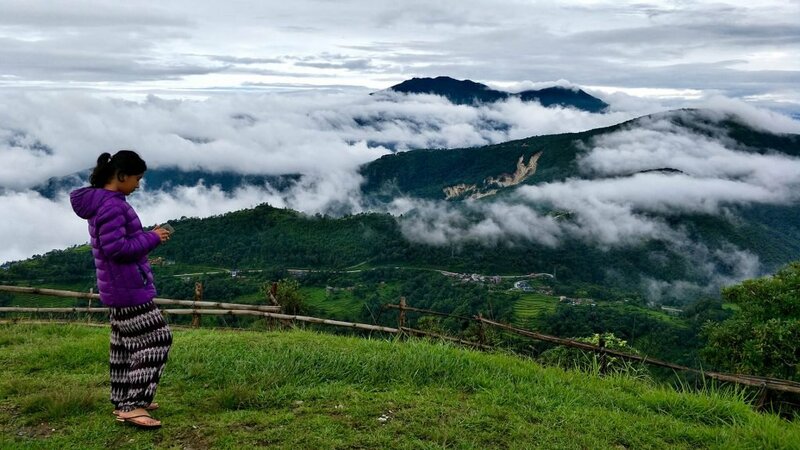 Chepang Hill Trek is one of the unexplored trekking route and a new attraction in Chitwan District that passes through the Chepang Village. 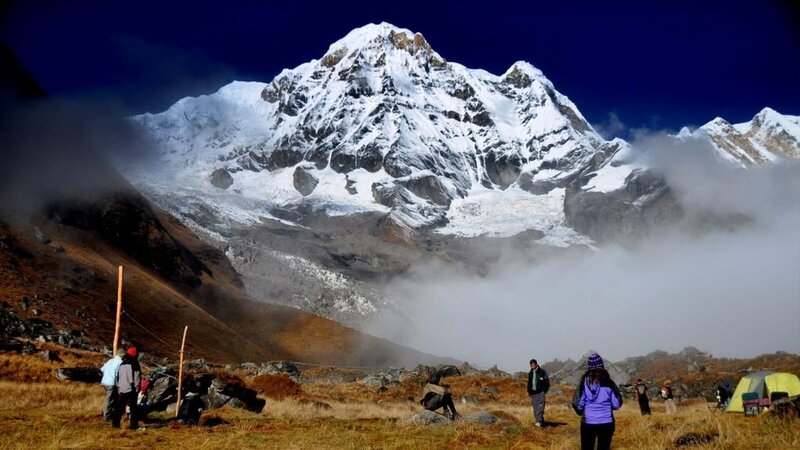 Annapurna royal trekking is a short and an easy trekking in Annapurna region. 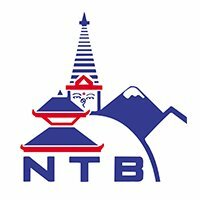 It is also one of the most popular trekking in the region in the sense that it provides magnificent views of mountains including Mt. 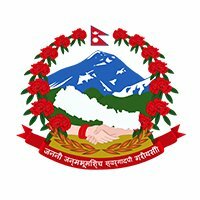 Annapurna Mt. 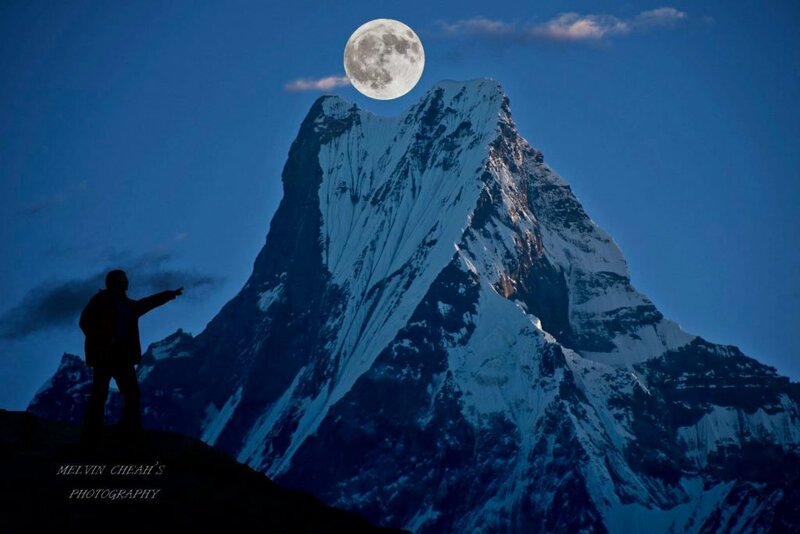 Machhapuchhare, also known as fishtail mountain among others. 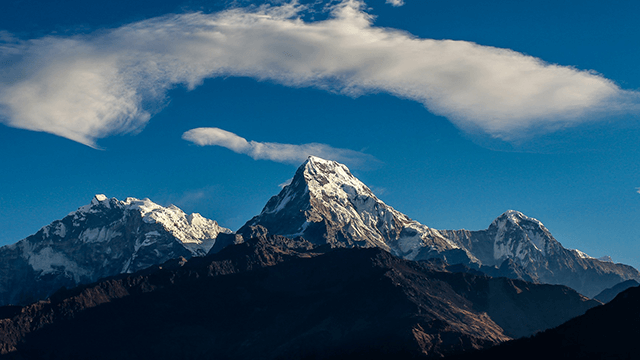 Siklis trekking has been one of most demanded and loved trekking areas in the Annapurna region. 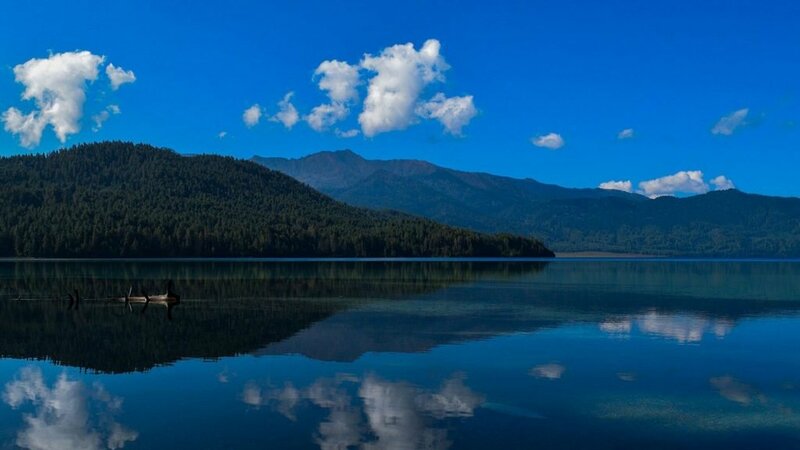 Rara Lake is one of the largest lake in Nepal, situated in Mugu district in the far western region, near Gam Ghadi (district-headquarter of Mugu) and Talcha airstrip. 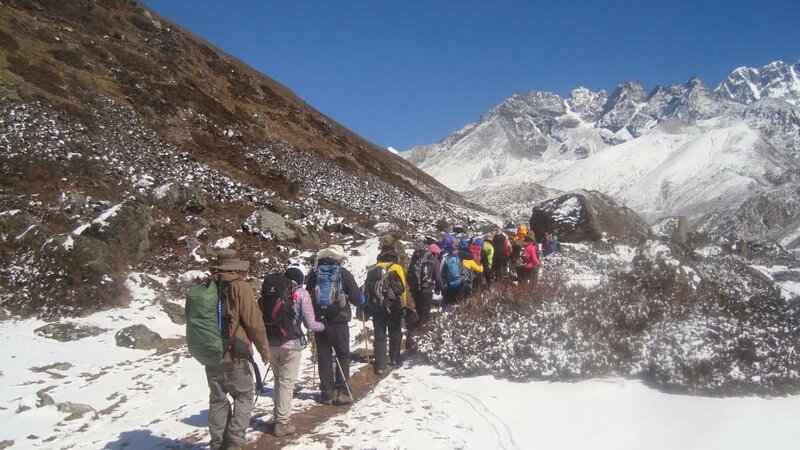 Ruby valley Trek is concealed between the popular destinations of Langtang National Park and the Manaslu Conservation Area Project.